I have always learned from my mistakes, but recently I started learning from other's mistakes. I spend hours in the car/on the subway every week. 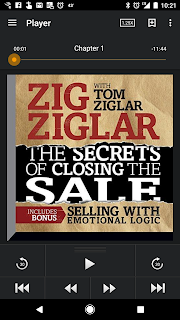 I decided a year ago, back when I spent hours on planes/in airports (National Sales role), to start listening to podcasts with this time instead of music. In 2016, I switched to books from Audible. 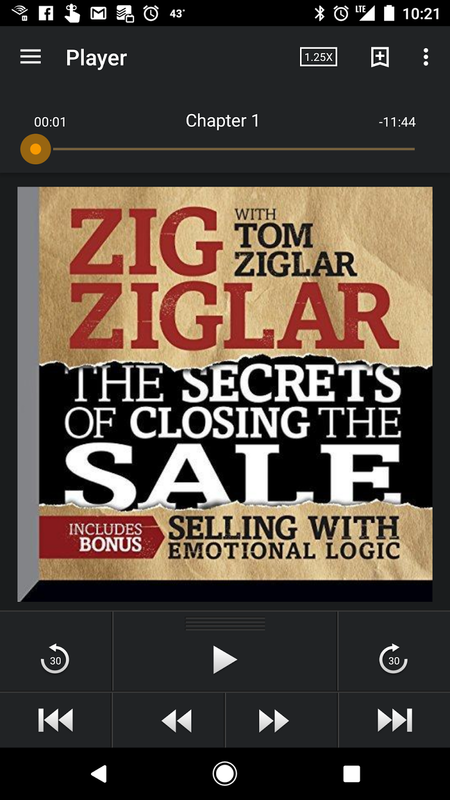 Here is the first book I read (listened to), and I highly recommend it; changed the game for me.